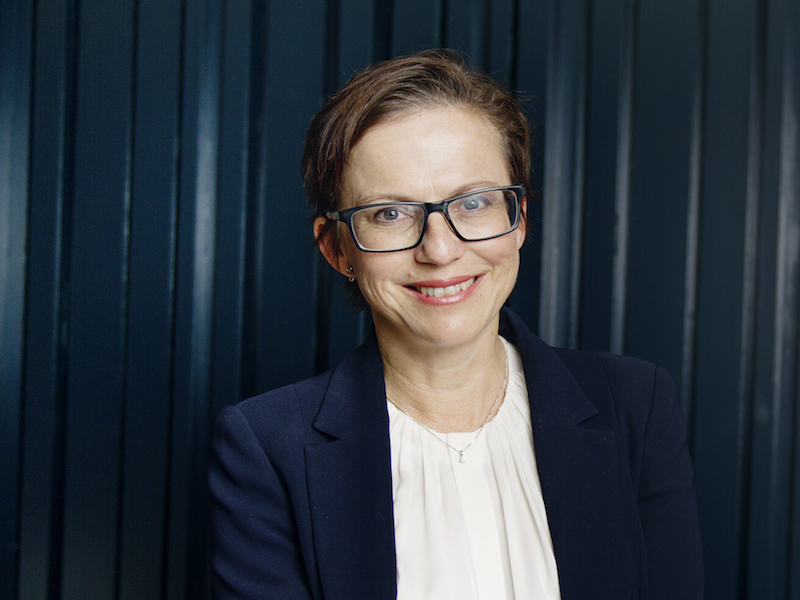 Helena Norrman returns to the Publicis consultancy after 21 years at the Swedish telecoms giant. STOCKHOLM — Ericsson’s chief marketing and communications officer, Helena Norrman, is leaving the telecoms leader after 21 years to return to consultancy, the Holmes Report has learned. She will be a partner at global strategic communications firm Kekst CNC and will also act as managing director at the firm’s Nordic branch, JKL. In her current role, Norrman heads global marketing and corporate relations, including branding, communications, sustainability and public affairs, and is a member of Ericsson’s executive team. Norrman will remain in post at Ericsson while a successor is sought, and for a handover period; she officially finishes work for the company at the end of June. It will be Norrman’s second time at JKL: she worked at the agency for two years immediately before joining Ericsson in 1998. Her roles there included head of internal communications and chief communications officer, before she was made CMCO in 2014. Kekst CNC was formed in late 2018 when two of Publicis Groupe’s strategic communications firms, Kekst and CNC, combined into a global team of more than 250 working across offices in New York, London, Munich, Berlin, Frankfurt, Brussels, Tokyo, Seoul, Hong Kong, Dubai, Abu Dhabi and Stockholm. The current MD and partner of JKL, Maria Grimberg, is leaving the firm after nearly nine years to join NCC, one of the leading construction and property development companies in the Nordic region, as director of communications.